The year is almost over! 2017 has been a wonderful year for Wyrd, and we're happy to have shared it with everyone. 2018 promises to be even more exciting! 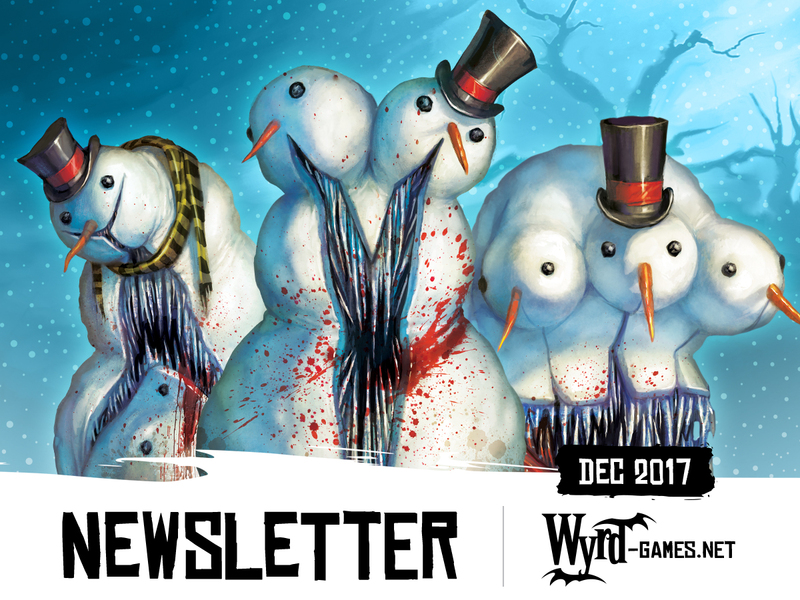 This month's newsletter looks at some of the events wrapping up, upcoming releases, a chance to get some Wyrd hoodies, and more. Check it out! 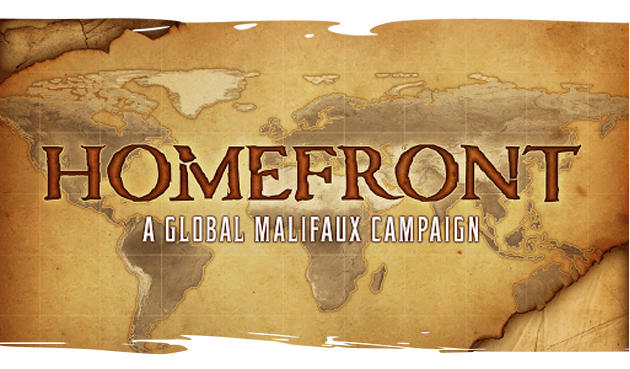 The Homefront Campaign has wrapped up. Everyone who participated had a say in a reward for both Malifaux and The Other Side. The Gremlin Faction won for Malifaux, which means they will receive the 2018 Nightmare box. Gremlins provide a lot of exciting ideas, and the brainstorming is well underway. The Sandmen won for The Other Side. 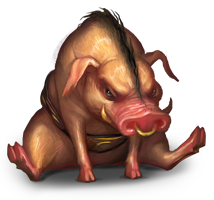 This means they will become a universal syndicate in the game, allowing them to work with any other full Allegiance, be they Earth or Malifaux based. 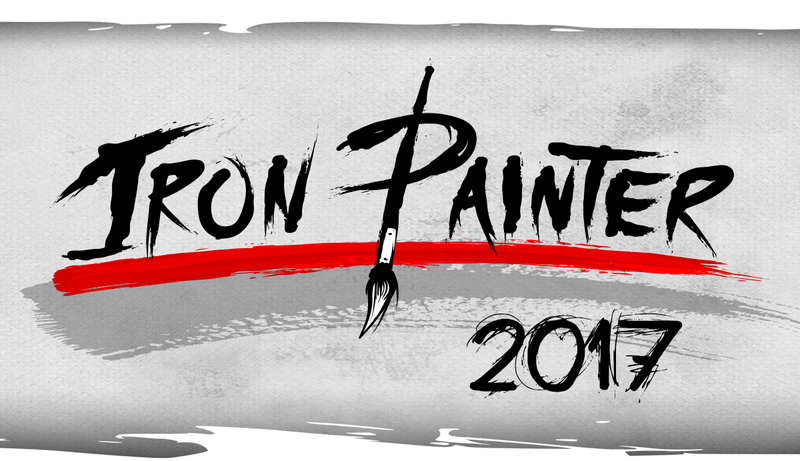 The Iron Painter competition has entered its final Round! As always, the submissions for each Round are amazing, and they are all the moreso for the grueling pace of the competition itself! If you have a chance, you should go check out the Iron Painter galleries. Round Five's theme is Snowpocalypse, so we're looking forward to some winter destruction! More information on the Iron Painter competition can be found by clicking the image above. 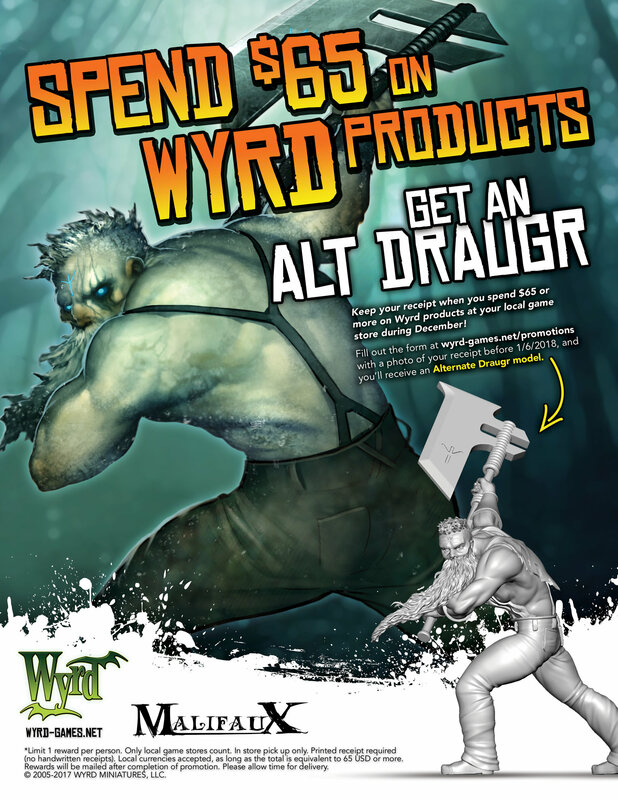 Keep your receipt when you spend $65 or more on Wyrd products at your local gaming store during the month of December! If you fill out this form with a photo of your receipt before the 7th of January, we will send you an alt Draugr model. For more information, click the image to the left! For the first quarter of 2018, we will not have any of the Local Game Store promotions. We believe firmly in supporting local stores and communities and we will return to them later in the year. Stay tuned as we work on what those promotions will be. 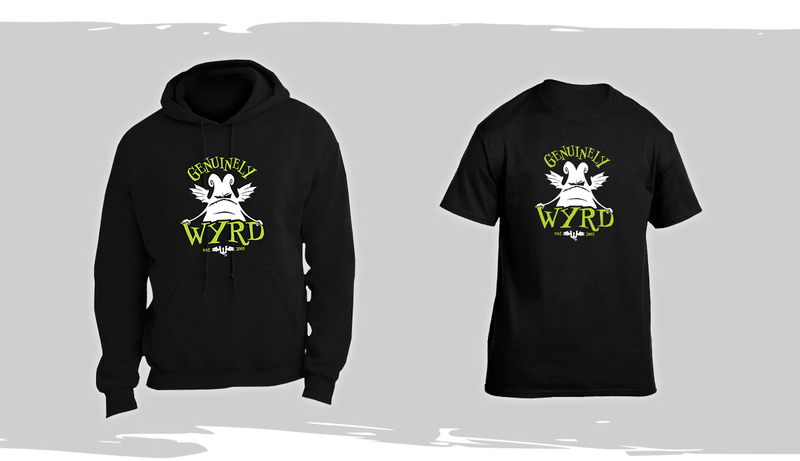 For a very limited time, we are offering the sale of a Wyrd hoodie! We only plan to order exactly as many as needed, so these will only be available until Friday via the webstore. After that, they'll disappear! We're pretty excited about these, and there's no better time to get one than the winter months. In addition to the hoodie, we'll also have a t-shirt of the same design for sale! Because we are ordering based on demand, these will take longer to ship than a normal order. Any order that includes a shirt or hoodie will not ship until the first week in January. Wyrd has a variety of media available for free to everyone. Every Wednesday a new wallpaper is available on our website for Wallpaper Wednesday. There is a large collection of Malifaux options available, as well as a variety of options for some of our other games. We have a free ezine available, Wyrd Chronicles. The Chronicles have stories, hobby articles, RPG adventures, and more! Be sure to check out this magazine, currently available on DriveThruRPG. Most Mondays we release a look at something upcoming in our Monday Preview. These are a great opportunity to see what Wyrd is working on and what's coming down the pipeline. We have a lot of things to show off, so check back every Monday! 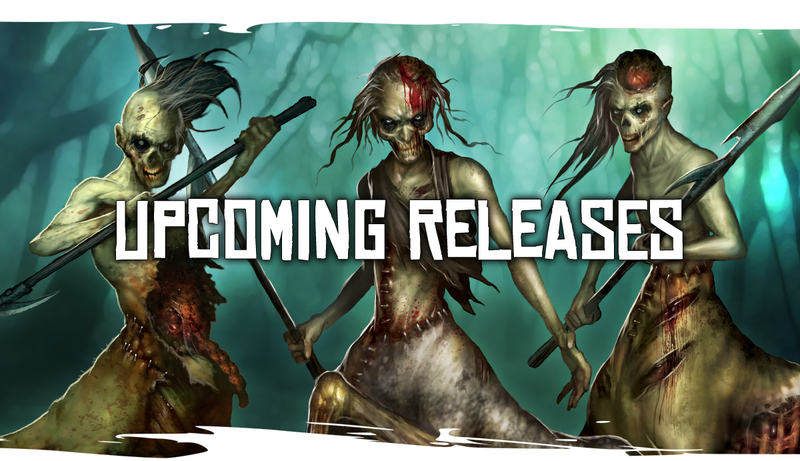 On Fridays we try to show off previews for the upcoming The Other Side miniatures game. 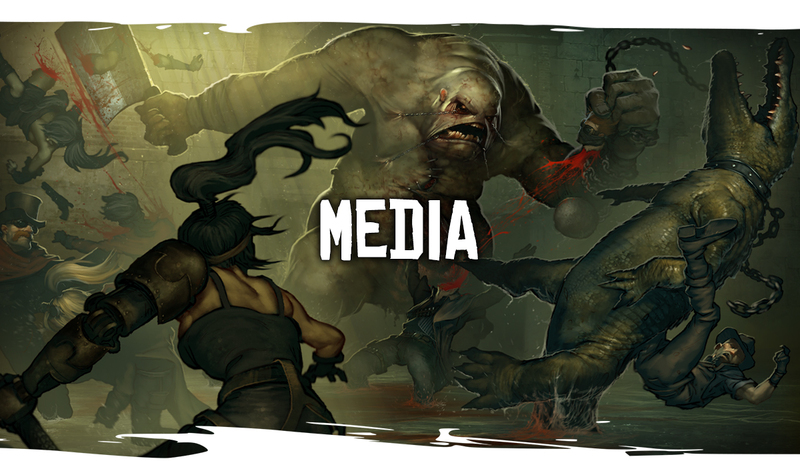 Every other Thursday we release a free podcast called the Tales of Malifaux as part of our Breachside Broadcast. This podcast goes through the Malifaux fiction one story at a time, starting all the way back with the first book in first edition. It's a great way to catch up on our old stories or go through them again. The Other Side Kickstarter is very close to hitting its next stretch goal! While the campaign itself it closed, you can still get involved with late pledges via the BackerKit. All contributions in BackerKit go toward stretch goals! We hope that everyone has a great holiday season, and we'll see you in January! Copyright © 2017 Wyrd Miniatures LLC, All rights reserved.